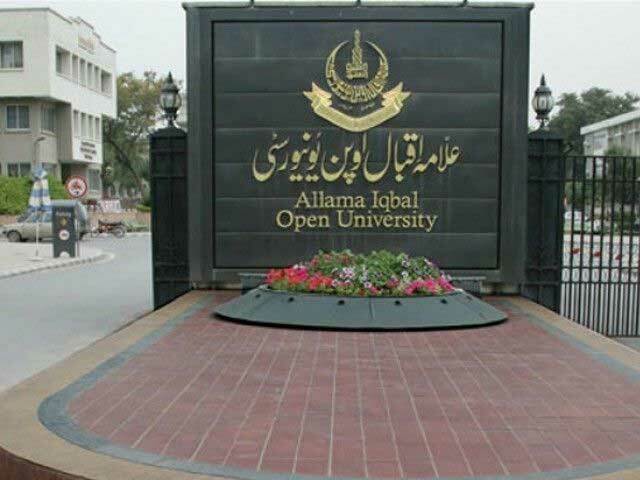 ISLAMABAD: Allama Iqbal Open University (AIOU) has decided to develop a dedicated website to facilitate its students at the regional level, to have relevant information. The proposed website will have a separate portal of each regional office for the interest of the relevant area. Its formal launching will take place next month, this was stated at the regional heads’ video conference held here under the chairmanship of the Vice Chancellor Prof. Dr. Shahid Siddiqui. It was also decided to step up the University’s academic role meeting the country’s educational needs, by developing a strong regional infrastructure network and launching new educational programs. 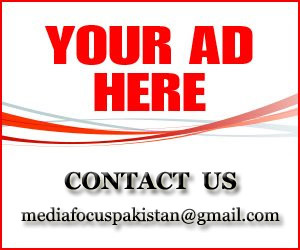 In the recent years, greater focus was laid on promoting quality education and developing the AIOU as a research-based educational institution. 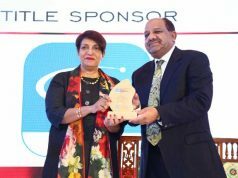 The research work has been linked with the country’s socio-economic development, said the Vice Chancellor while addressing conference. 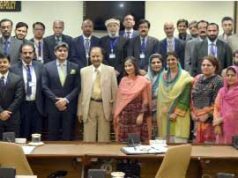 The conference was attended by the Directors of 44 regional offices, Director Regional Services, Deans, senior academicians and administrative officers who put forth various suggestions to strengthen enrolment campaign with the start of new admissions (autumn, 2018) from August 1. The Vice Chancellor noted that there has been a upward trend in the students’ enrollment in the recent years, due to qualitative improvement that was brought about in the working of the University at various levels. The University’s image was reconstructed by carrying out all-round development work, particularly in fields of research, professional development and revision of curriculum. Besides this, new development academic programs were launched and students’ support system was strengthened. Development of human resources, smart use of new technology, enrichment of University’s labs and Libraries, establishment of new departments were other priority areas, he added. In order to meets its social responsibility, the University stepped up free education facilities for the marginalized sections, including disabled, prisoners, drop-out girls and transgender group.